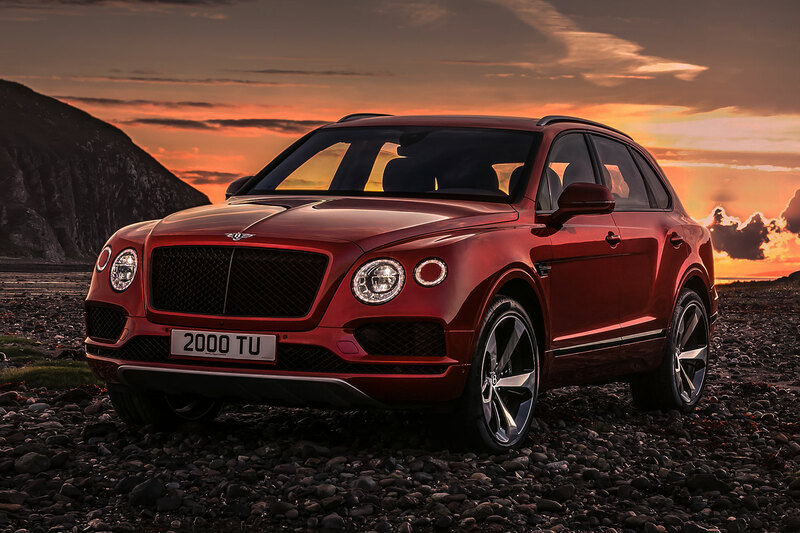 Bentley is expanding the Bentayga range with the Bentayga V8. Currently, the ultra-luxury SUV came only with a twin-turbo W12, and outside the US, with a twin-turbo diesel V8. The new gas-powered twin-turbo V8 might give up four cylinders versus the W12, but performance isn’t at all lacking — 0-60 comes in 4.4 seconds with a top speed of 180 MPH. Optional equipment includes massive carbon-ceramic brakes, the front set being the biggest available on a production car. Expect the “entry level” Bentayga to arrive in the US sometime in late 2018.